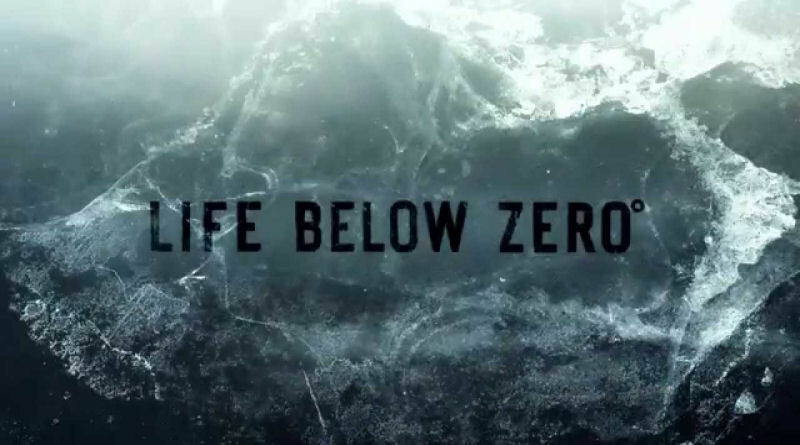 National Geographic Channel’s Emmy-winning reality series that follows people living in the Arctic, Life Below Zero, will return this Autumn. The show, which has been on the air for five years and was one of National Geographic Channel’s most-popular shows last year, was just nominated for two Emmys: Outstanding Picture Editing For An Unstructured Reality Program (which it won last year) and Outstanding Cinematography for a Reality Program (which it won in 2016). Fan-favorite Sue Aikens is returning for season 11, and so are the Hailstones, Jessie Holmes, Andy Bassich, and Glenn Villeneuve. The show has also added a new cast member, Ricko DeWilde. Chip and Agnes Hailstone live on the Kobuk River in the northwest of Alaska, where they have raised their seven children. 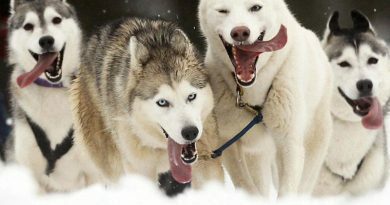 The Hailstones move seasonally to track down the best hunt, setting up tents in the snow or on the ice, each of them playing an active role in keeping the family alive. 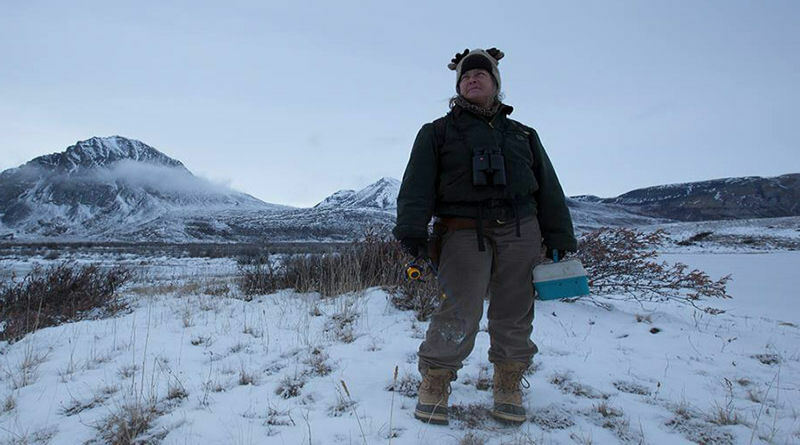 Many of Chip and Agnes’ skills have been passed down to their children, giving them the ability to survive and continue to live using Inupiaq traditions. The family that hunts together survives together. Andy Bassich lives on the Yukon River, where the only way in or out is by boat or snow machine. Andy moved to Alaska from the Washington, D.C. area, to explore this region, which he knew little about, and wound up staying indefinitely. To live and survive in the Alaskan bush Andy learned to make something out of the raw materials available in this environment. 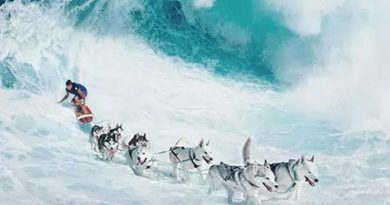 He has a team of 12 sled dogs he uses for transportation and to work around his homestead. 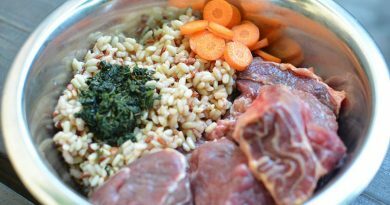 He hunts, harvests, grows and brews 80 percent of what he eats and drinks — moose, black bear, caribou, wolf, salmon, mountains of vegetables and beer. 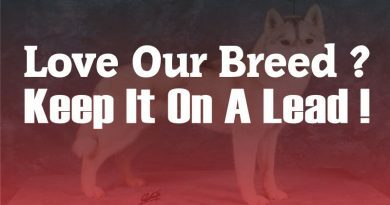 Jessie Holmes lives in Nenana, Alaska, along the river with his team of 44 sled dogs that he has bred, raised and trained on his own. He left his home of Alabama at age 16, making his way to Alaska by jumping freight trains. Jessie has acquired many skills from Alaskan “old-timers,” including carpentry, which has enabled him to not only sustain a remote lifestyle but also make a living by building boats, fish wheels, sleds and cabins. He relies on his neighbors of the Nenana community to trade and barter as needed, often working in exchange for materials. 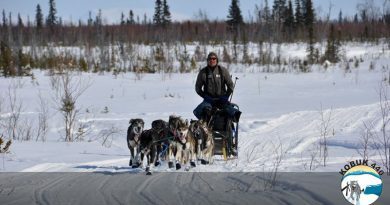 Training runs and preparing his dogs for the 1,000-mile Iditarod race has become his main focus to fulfill a lifelong dream. Season 11 will have 12 episodes, an increase from the eight-episode season 10 that aired earlier this year. During this new season, Life Below Zero will reach its 100th episode, which will air Jan. 1, 2019. The new season itself will premiere Sept. 25.
when will season 11 start on the travel channel in the UK ? I keep reading it started on the 25th sept but here in the UK where still on season 2 ? Will season 11 start on the 1st jan 2019 for us in the UK?